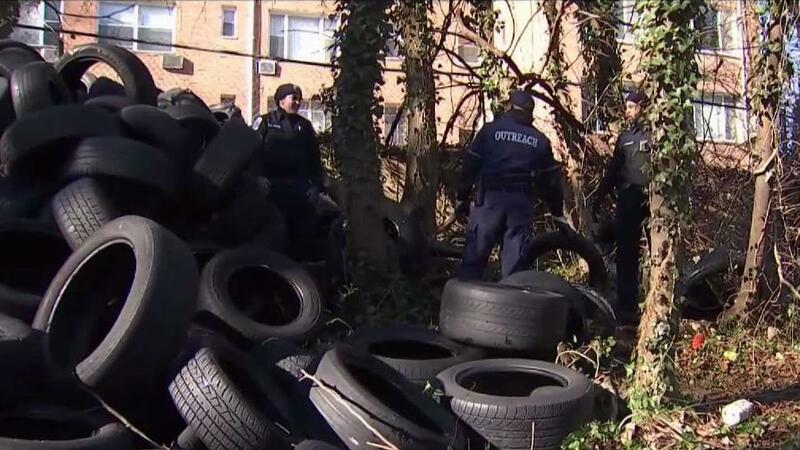 A special police unit identified a man they say has dumped hundreds of old tires around the District and is trying to track down the suspect. This story uses functionality that may not work in our app. Click here to open the story in your web browser.